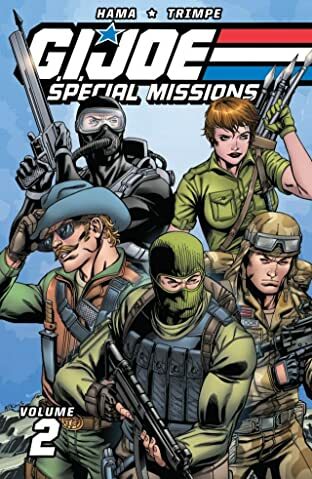 Collects the 1980s G.I. 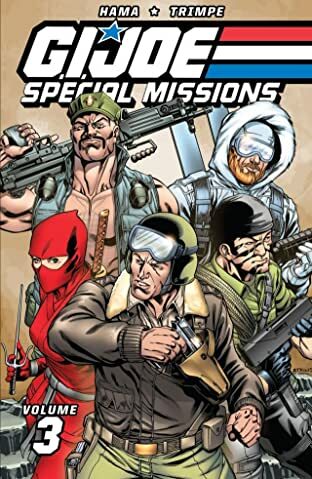 JOE: Special Missions #1-7 It takes A REAL AMERICAN HERO to handle these SPECIAL MISSIONS! 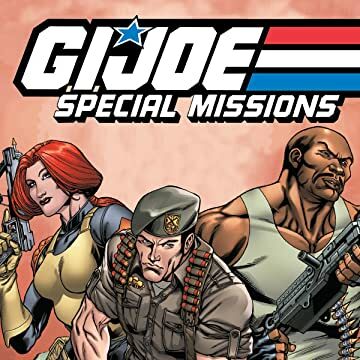 Presenting G.I. 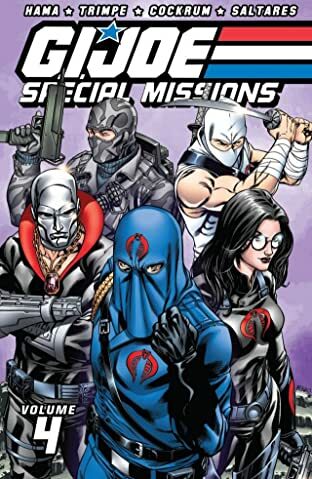 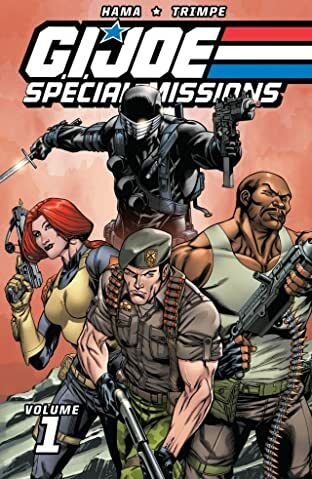 JOE's Special Missions Classics, remastered, recolored, and collected for the very first time!